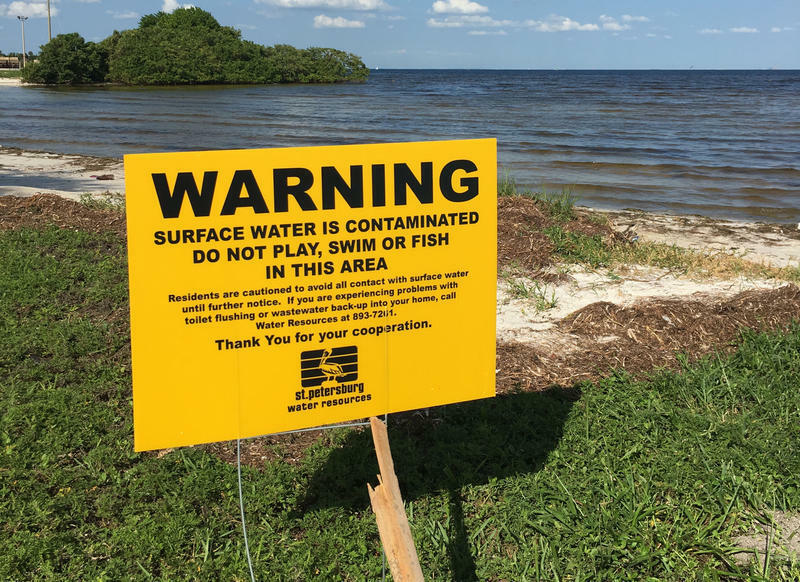 St. Petersburg leaders have settled a lawsuit filed by environmental groups in 2016 after the city released millions of gallons of sewage into Tampa Bay. Under the settlement, the city committed to inspections and improvements to its sewage system. The measures go beyond what was required by a consent order that the Department of Environmental Protection issued in response to the release of up to 200 million gallons of sewage during storms in 2015 and 2016. Suncoast Waterkeeper sued the city under the Federal Clean Water Act. The Ecological Rights Foundation and Our Children’s Earth joined the group in filing the lawsuit. The settlement has federal oversight and if the city fails to follow the terms, the environmental groups could take it back to court. * Prompt disclosure of water quality problems to the public. The city also must develop an ordinance requiring property owners to repair damaged sewage lines that come from their homes and businesses. The damaged lines allow rainwater into the city’s sewage system during storms, overwhelming it. Property owners would be responsible for repairing the lines and may get help from grants and other assistance, Bloom said. Had the case gone to court, the city was facing massive fines that would have gone into the federal treasury instead of being used to help repair the sewage system, Bloom said. “I think that we all agreed and we saw that the city really wanted to do the right thing and fix their sewage system,” he said.